Perfect Gift Ideas from ZeroWater! Here are the newest products offered by ZeroWater; ZeroWater Mini and ZeroWater ReadyPour. The Mini allows Brita users to test the advanced technology of ZeroWater's filters without having to buy a brand new filtration system immediately. And ReadyPour is the first to market pitcher that allows you to keep filling your glass while the water is still filtering! Ready-Pour’s innovative sealed lid and reservoir enables the pitcher to be kept full while adding up to two cups of additional capacity, helping to eliminate the wasted space on the top of the pitcher. That means it can hold 10 cups total (eight within the pitcher itself and two in the reservoir). 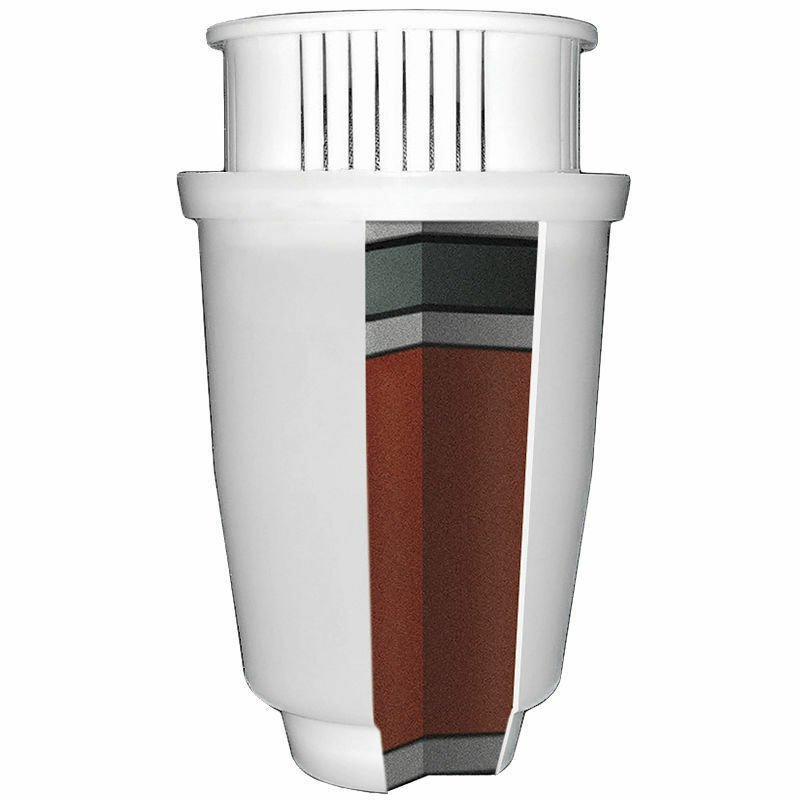 The underneath water filter assembly ensures water passes directly through and not under the filter. As a result, users of the Ready-Pour Pitcher can rest assured that every drop they are drinking has been filtered via ZeroWater’s patented five-stage, dual-ion exchange filtration system. ZeroWater's new Mini Filter allows owners of other counter top filtration systems to enjoy the superior filtration technology without having to buy a whole new system. 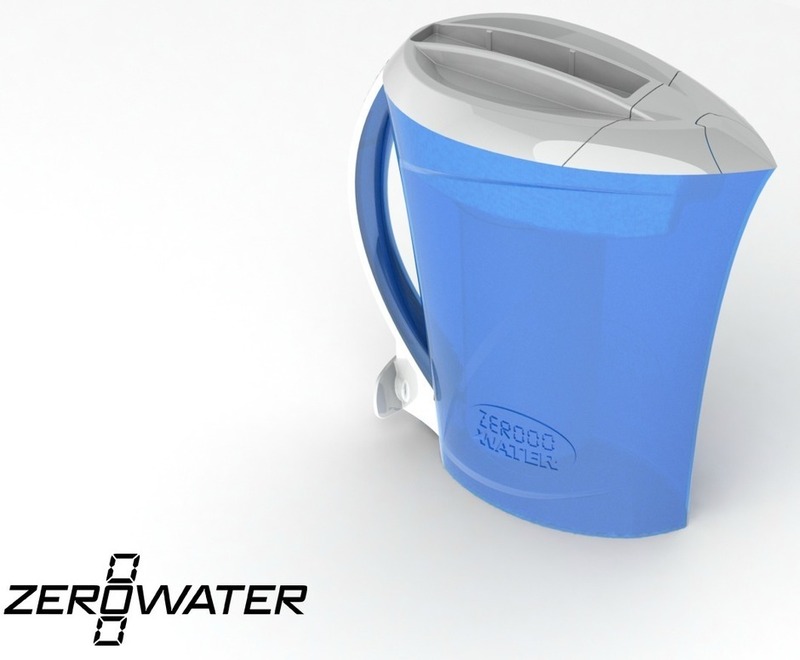 With recent studies showing that top brands in water filtration are not performing as well as they could be, ZeroWater, is handily beating them with the launch of the new Mini Filter. For just a $4.99 per-filter cost, users of countertop filtration systems can keep their existing containers yet enjoy ZeroWater’s 99.6% dissolved solids removal rate. 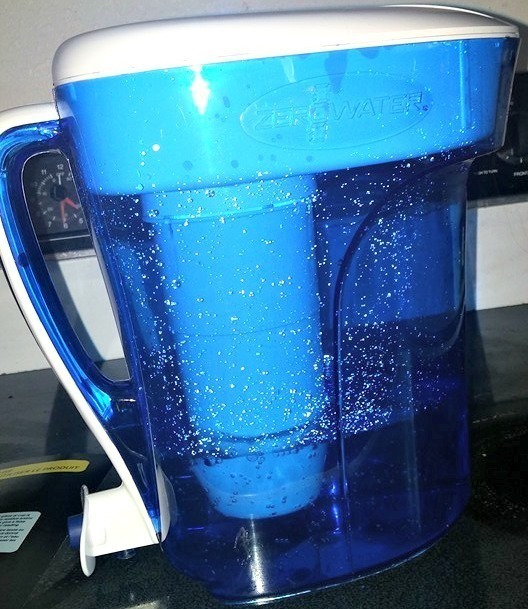 Using a five-layer filtration process versus the two stages that Brita uses, in all ZeroWater filters including the newest Mini Filter, ZeroWater produces the purest-tasting water on the market. The newest product is also equipped with color change technology, which allows users to know exactly when to change the filter. I live in beautiful Estacada, Oregon. My family is blessed to be living out in the country and we live on a well. Our water is about as clean as it comes, but the only problem is that none of us like the taste. It seems we were always buying bottled water, even though that is probably so much unhealthier for my family. Thankfully, I was sent a ZeroWater Ready Pour Pitcher to review. It is so easy to set up and use. The water tastes so crisp and clean! SO much better than any bottled water tastes! I keep it in the refrigerator and re-fill it as needed throughout the day. We are definitely saving a lot of money by not buying water bottles anymore! It makes me feel very good to know that my family is also being protected from any harmful chemicals that could be in the water we drink. Disclaimer: I received a sample of this product to review. Any opinions are my own.